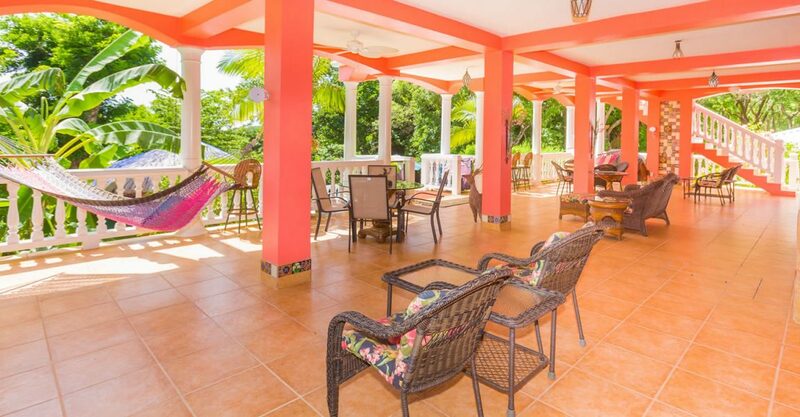 Highly rated bed & breakfast for sale in Roatan situated in a quiet setting just a 2 minute walk from West Bay Beach. 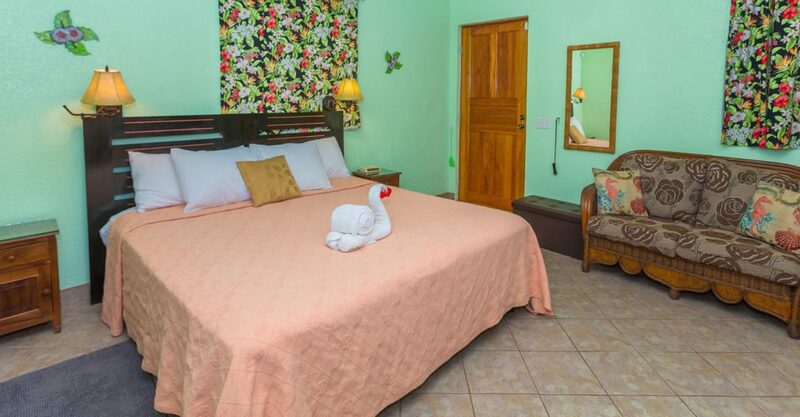 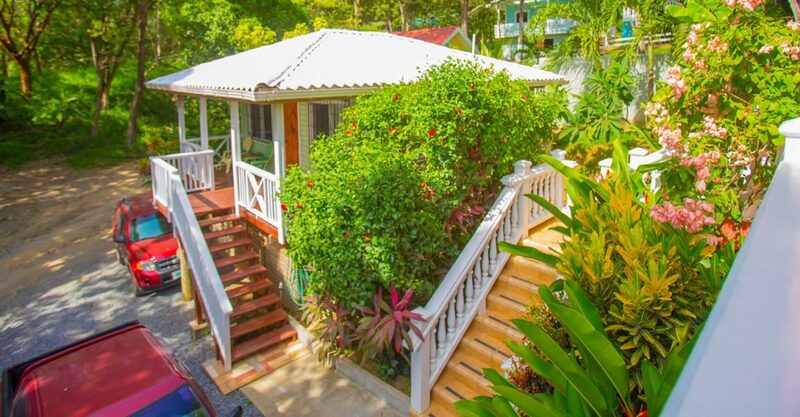 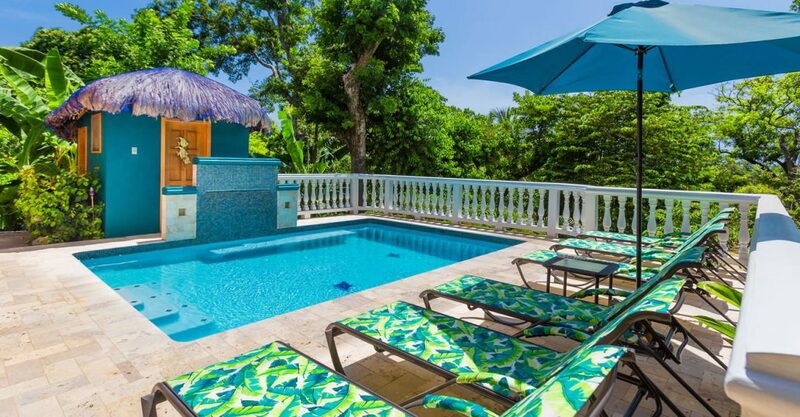 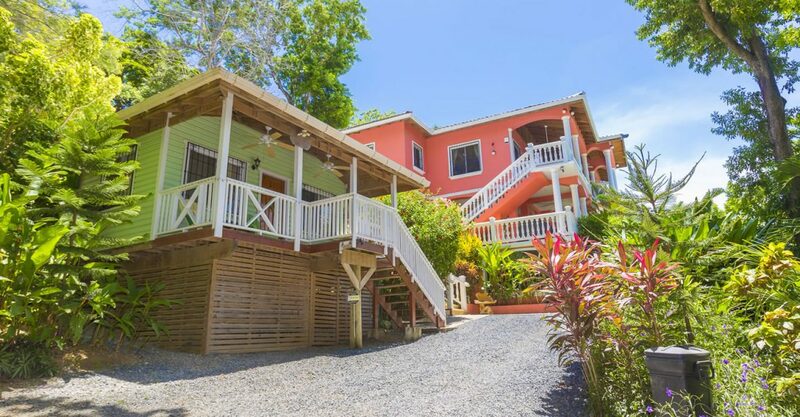 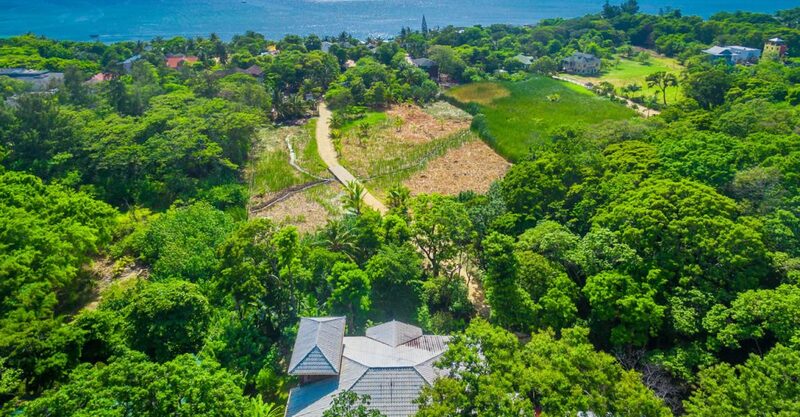 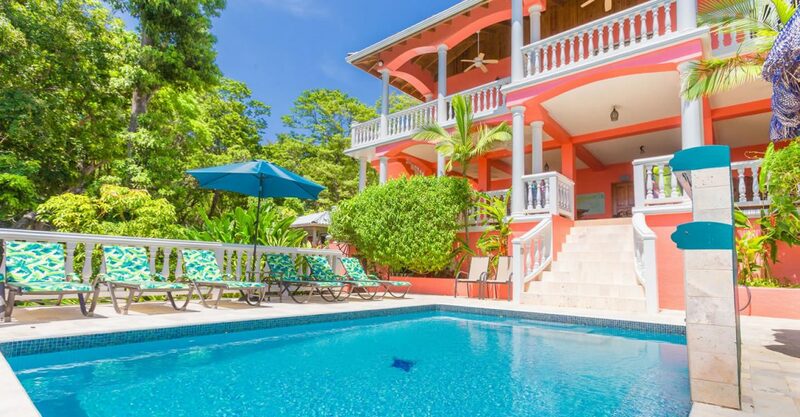 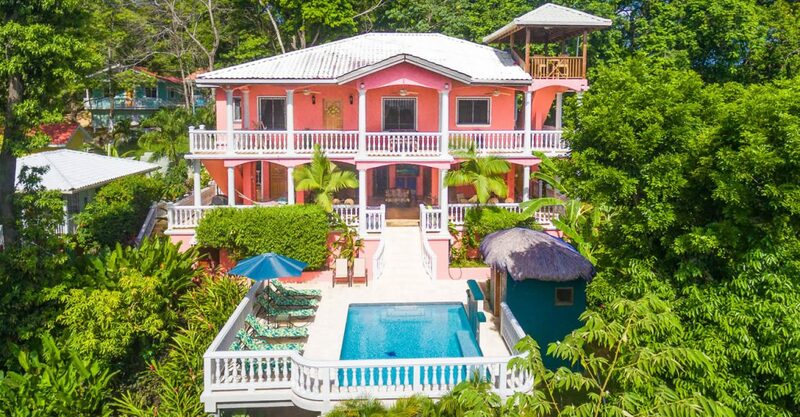 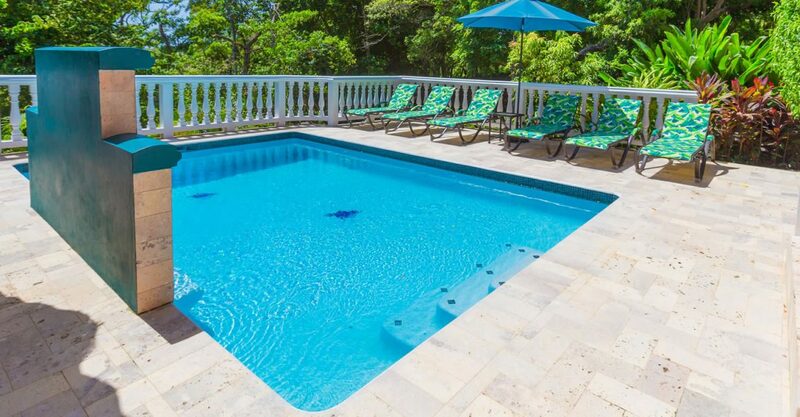 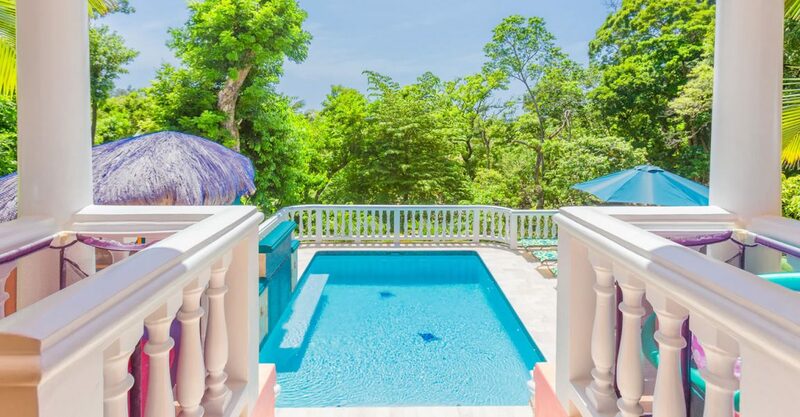 This highly rated bed & breakfast is situated in a quiet setting just a 2 minute walk from West Bay Beach on the island of Roatan in the Bay Islands. 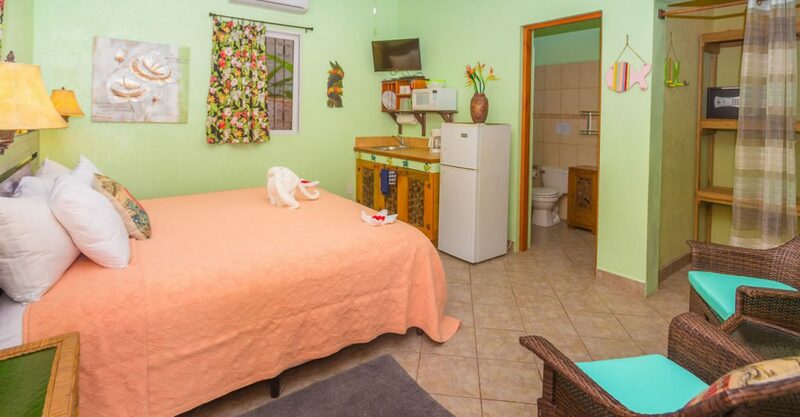 The B&B features 4 guest suites, each of which includes 1 bedroom, 1 bathroom and a kitchenette. 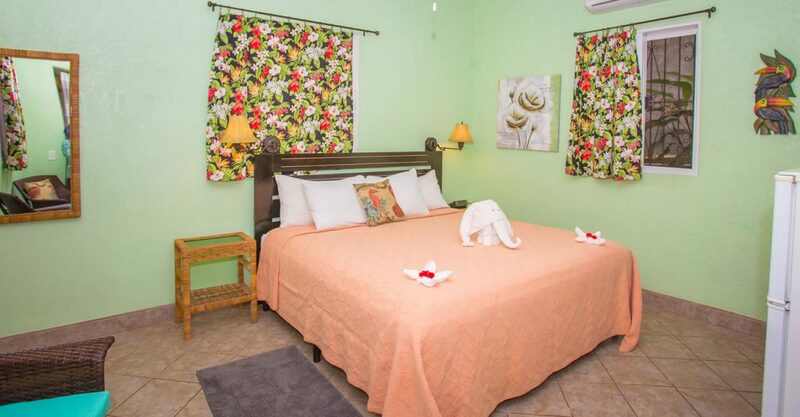 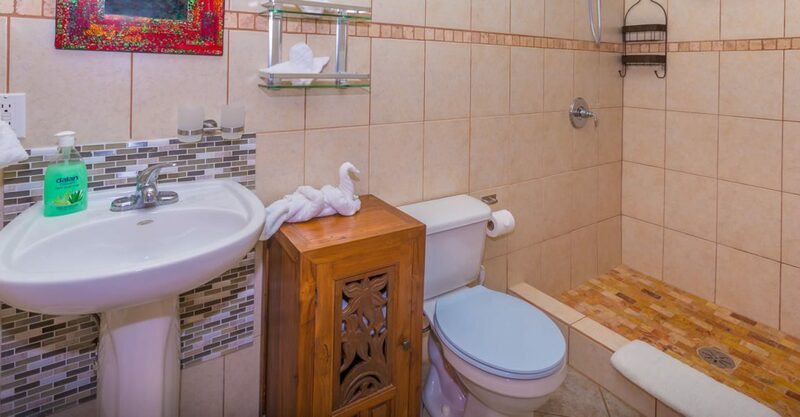 In addition to the guest suites, the guest house include owner’s accommodation with 2 bedrooms and 2 bathrooms. 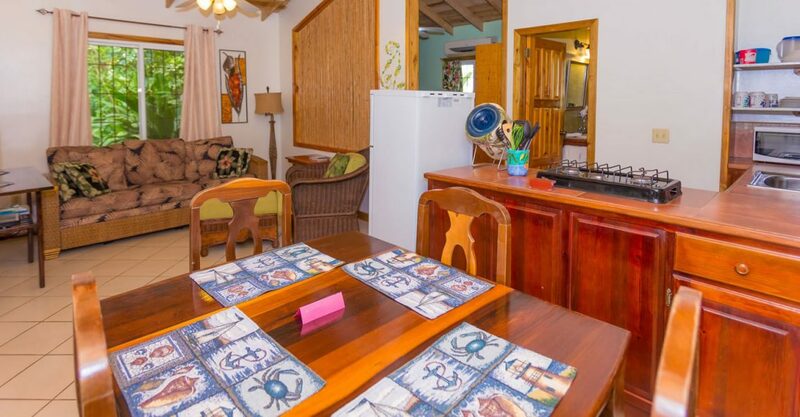 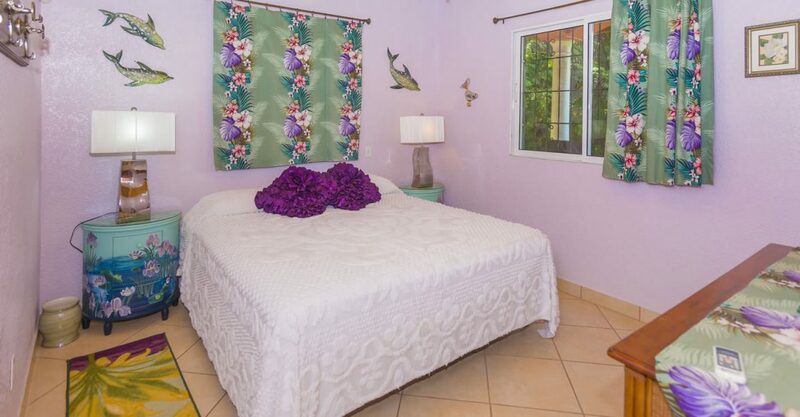 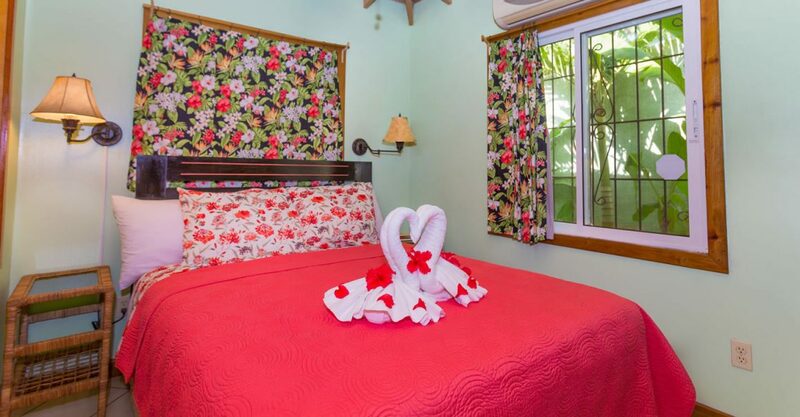 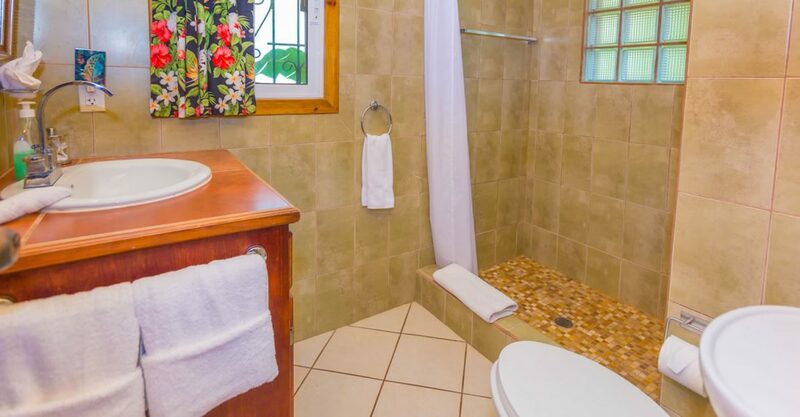 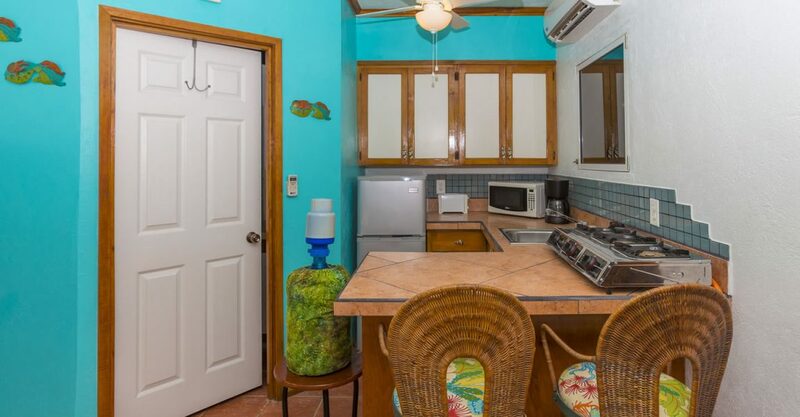 The guest house comes fully equipped with an entire inventory of guest towels, linens, dishes and furnishings, entire resort backup generator. 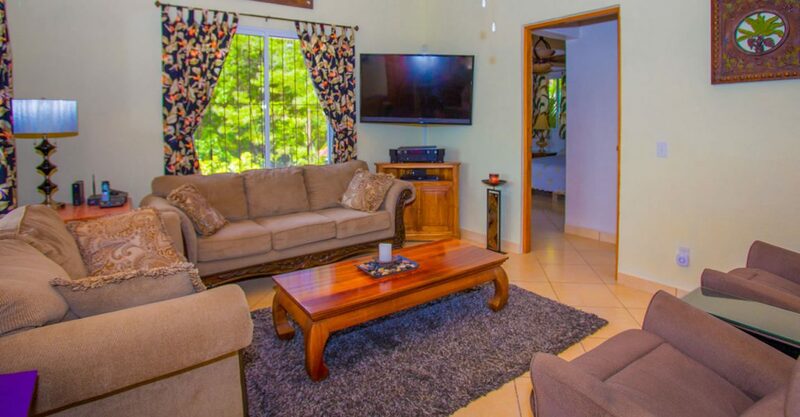 Accounting services, and marketing via a private website as well as booking sites are already set up. 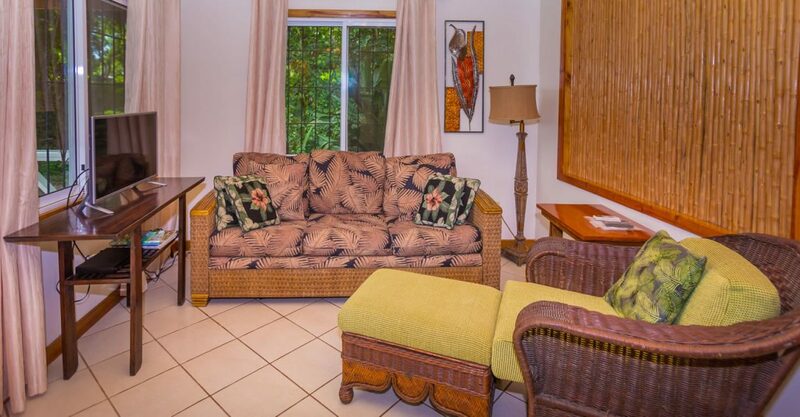 The business is established as 2 transferable corporations. 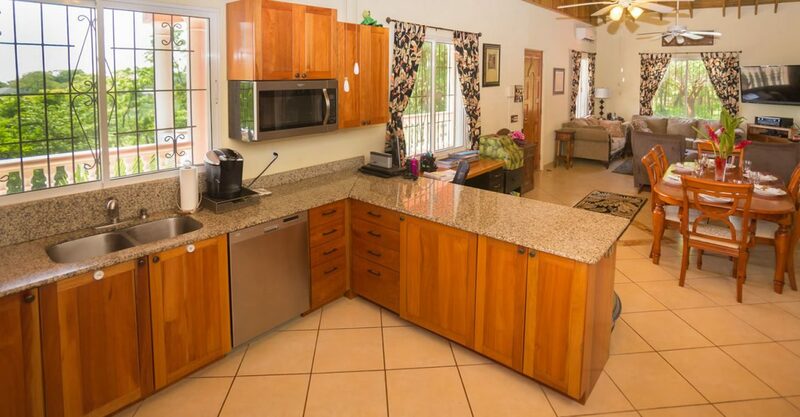 Plans for adding 2 extra bungalows are also included in the offering. 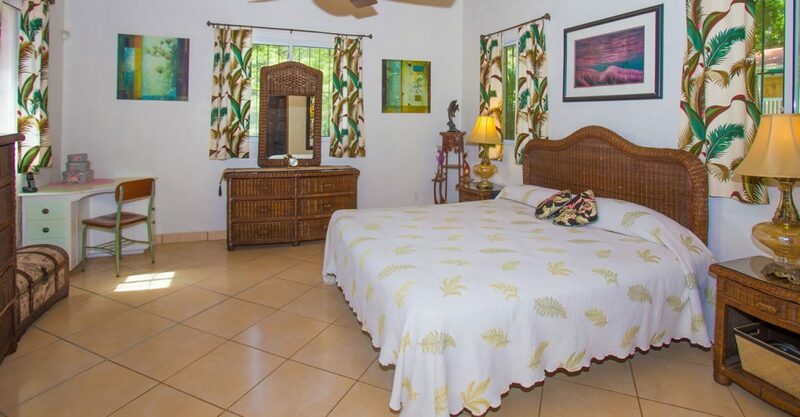 This beautiful B&B is ideally located 2 minutes walk from West Bay Beach and all its attractions and a short walk to the new West Bay Golf Course. 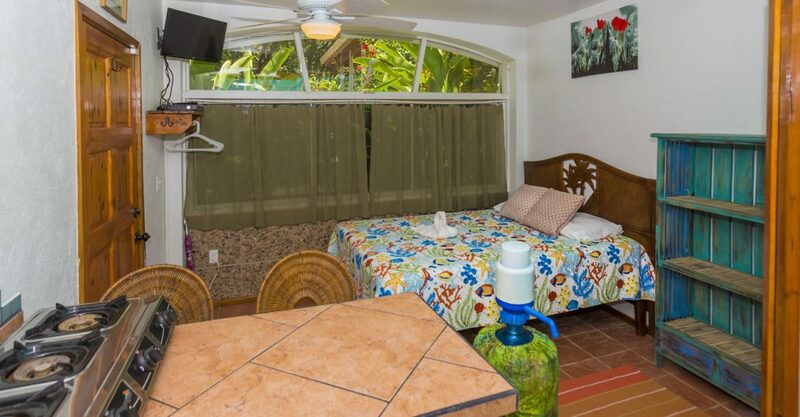 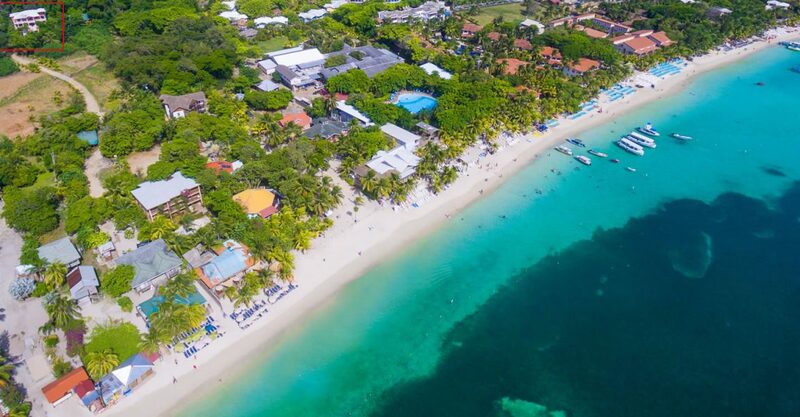 Hotels for sale in Roatan rarely come on to the market and this popular guest house has developed a very good reputation on booking portals and travel review sites such as Tripadvisor. 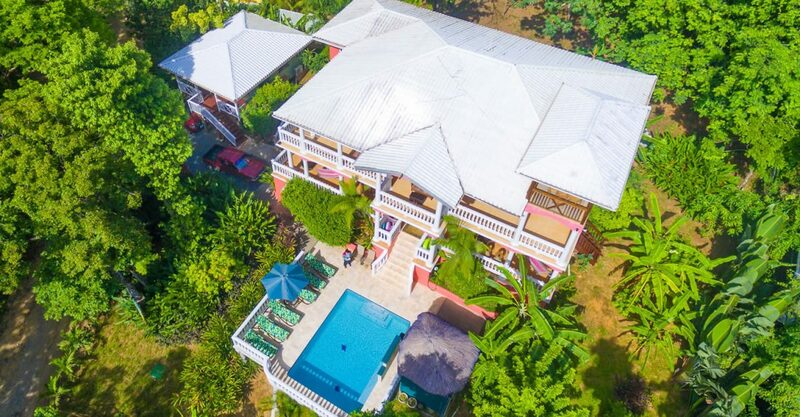 The boutique hotel resort enjoys a 90% occupancy rate in high season with many new and repeat customers throughout the year. 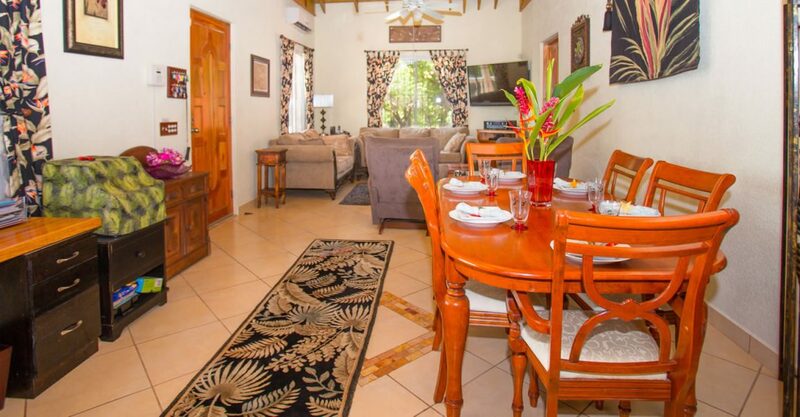 Thanks to its reputation and location just 2 minutes from the beach, this B&B offers the opportunity to acquire a highly rated business with immediate revenue generating potential from day 1.